Taking a selfie usually means taking a photo of self with a smartphone. 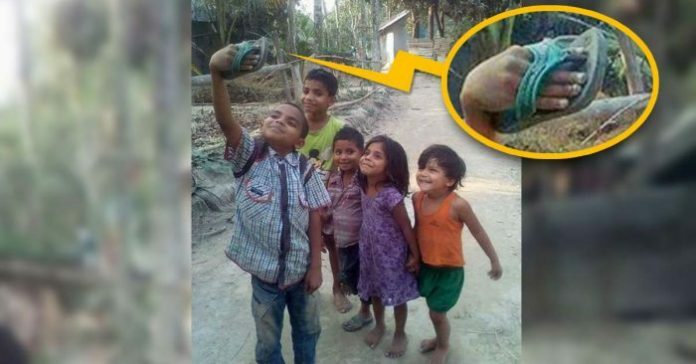 However, a recent group selfie ‘taken’ by five children in India has gone viral and captured the hearts of the Internet community the moment we realized that it’s not a smartphone that they are using. From the photo’s background of coconut tree trunks and sandy pathway, it suggested that they were in a rural area and the bare-footed children were happily playing together. The innocent looks on their faces reminded us of childhood memories where we had fun and did silly acts with our neighbors and friends. 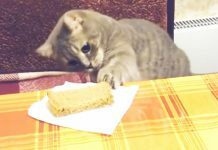 And it is so common for children to imitate what the adults do and what’s in trend. 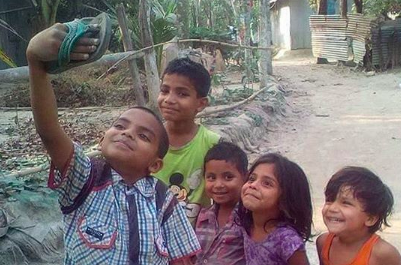 At a quick glance, anyone would think that it’s a smartphone that the little boy is holding while they happily pose. It only hit us that the little boy was actually holding a slipper after a double take! 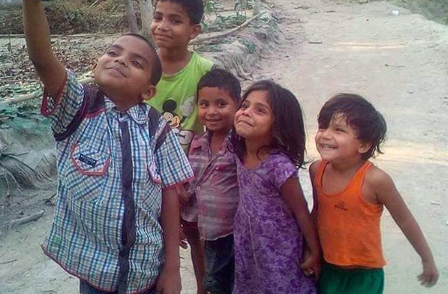 The little ones were contented even though it is not a real selfie that they are taking. People’s hearts are touched by the message and has gained a lot of likes and wonderful comments from the community. 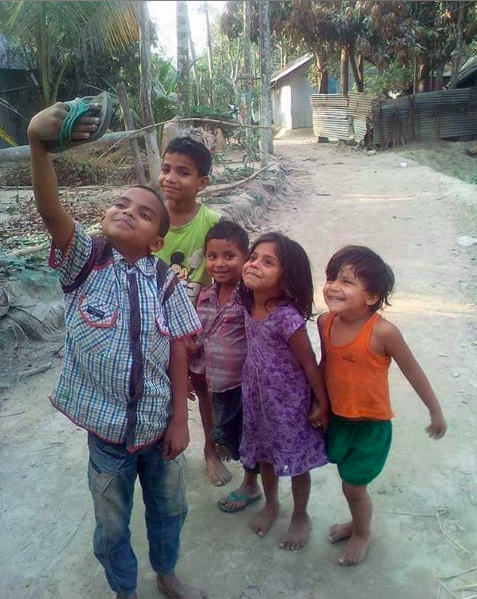 Here’s a reminder to always be thankful for what we have in life and to be happy.